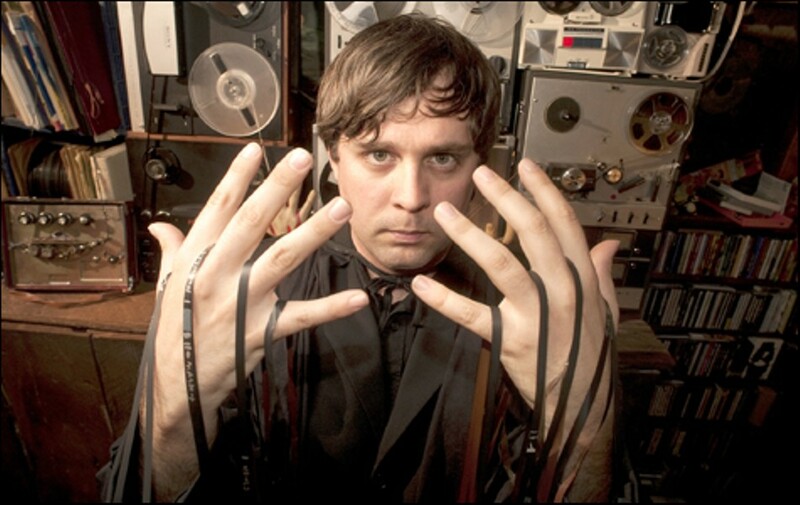 Chris Duffey Best Tape Loop Manipulator: Loachfillet. Enshrouded in his kitschy vampire cape, Oakland's Loachfillet stirs terrifying tape loops, analog oscillators, and defective circuits into his cauldron of murky, groaning noise. 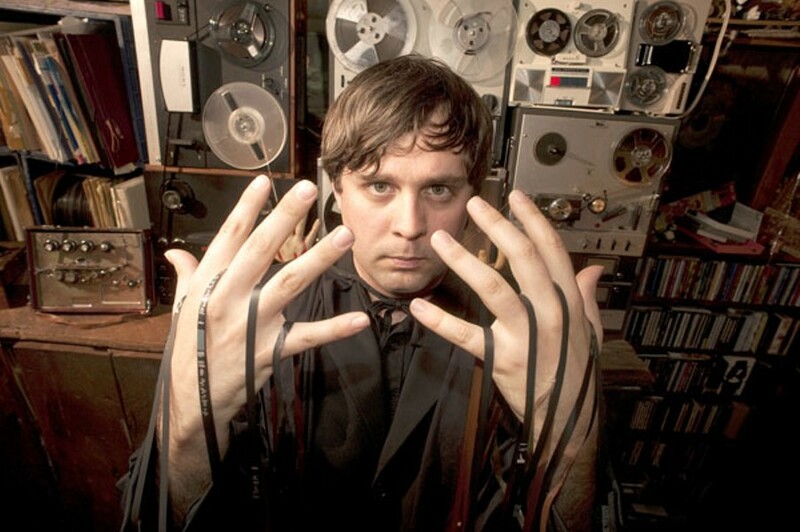 His sounds reflect the influence of old horror and sci-fi movies, as does his macabre visual presentation, with a bloody, severed hand wiggling its fingers amid his gear. While most of his music deals with sustained textures and atmospheres, most albums feature one or two more straightforward grooves. "Hell," from 2009's Electric Pond: Solar Solution, is a psychedelic kraut-rock freak-out with delayed guitar soloing and dissonant organ chords oozing over a driving bass pulse — "a melted brain bake in the studio." On Tatminsizlik Ve Ölüm, his new collection of meditations on dissatisfaction and death, both the richness of his electronic sounds and the sense of space created with his stereo effect processing reach new levels of technical mastery and unique expression. Loachfillet characterizes his recorded work as a distillation of playful experimentation in the studio; experiencing a live performance fills in the cracks between these chosen moments with the vitality of discovery and the anxiety of failure.